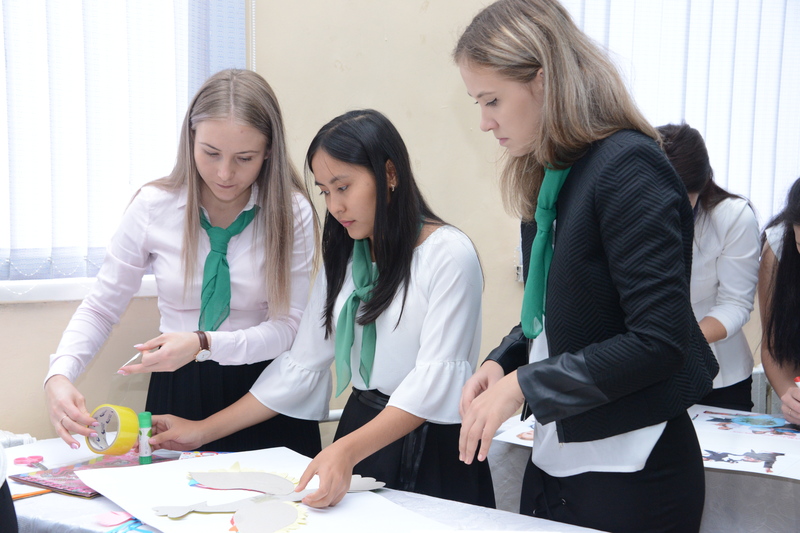 The aim is to implement the state policy in the training of pedagogical personnel, improve the professional growth and pedagogical skills of the teachers of pedagogical universities in Kazakhstan, and improve the efficiency and quality of training teachers by integrating distance education technologies with traditional forms of education. 6. 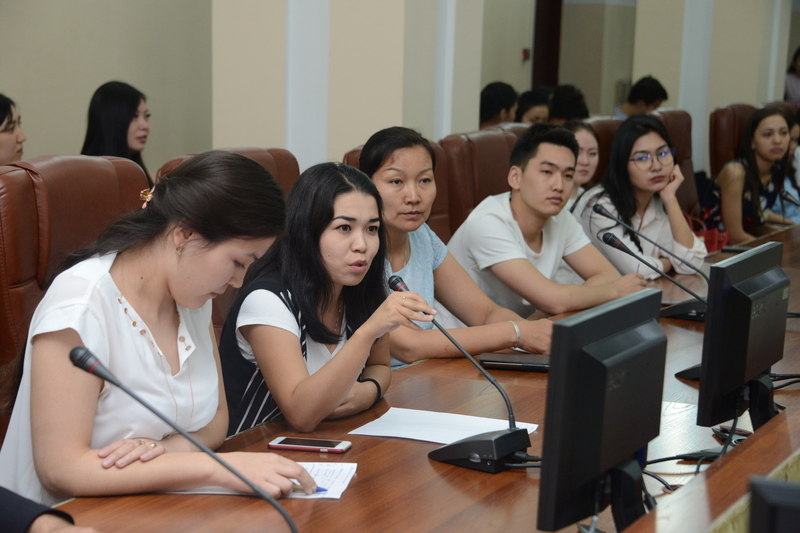 Create a sustainable system for training managers of educational organizations in Kazakhstan. 6. Information and marketing support of education programs for bachelor's, master's, doctoral and advanced courses using remote tools. 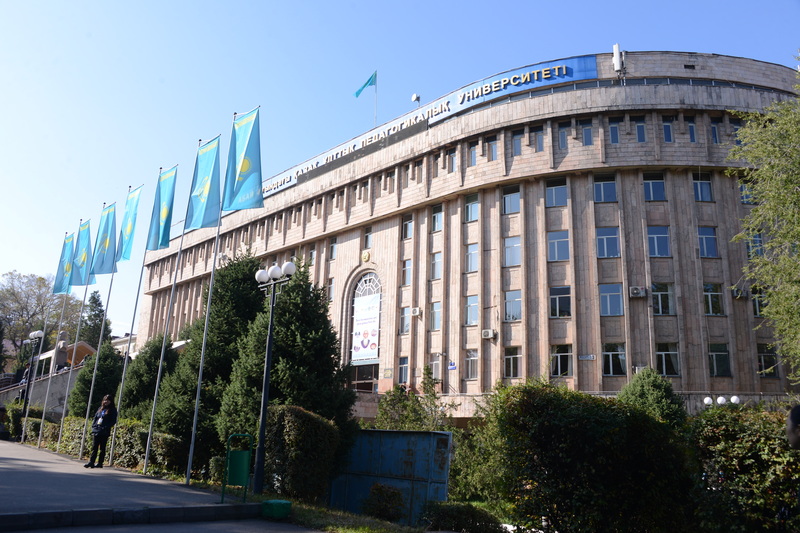 The Center for Advanced Studies and Distance Education of the Kazakh National Pedagogical University named after Abay invites all teachers who have proven high-quality electronic educational and methodical complexes in the disciplines they read to post on the distance education portal for use as mass open online courses – training courses with mass interactive participation and open access through the Internet. For all questions of an organizational nature, contact the Center for Advanced Studies and Distance Education.